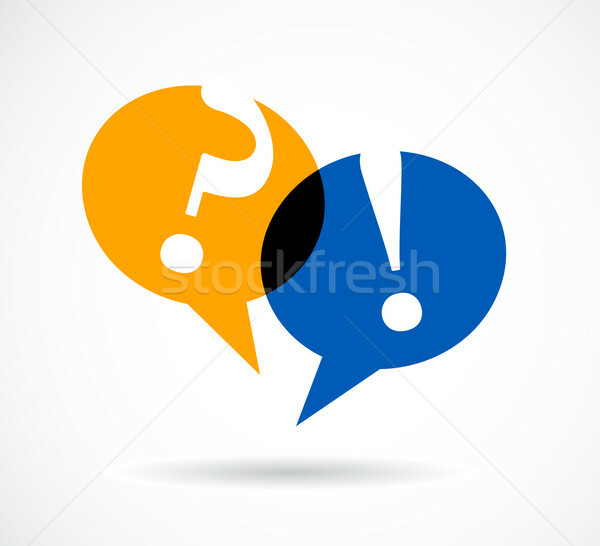 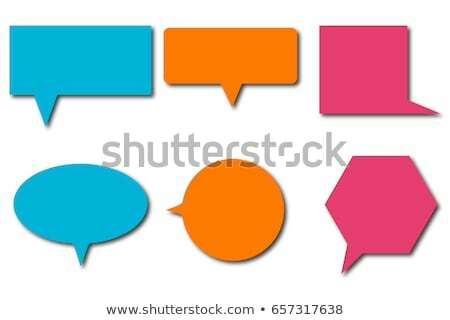 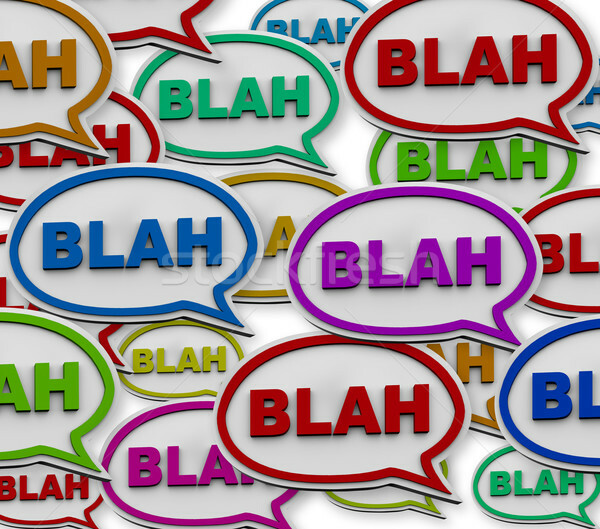 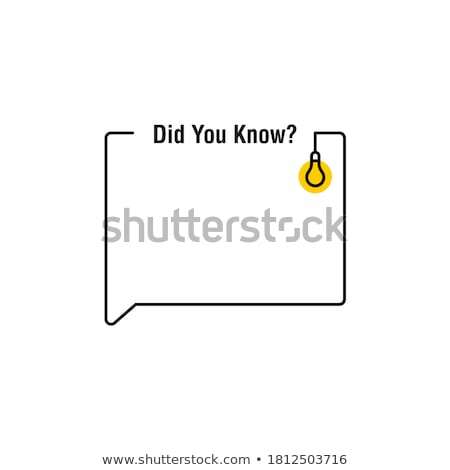 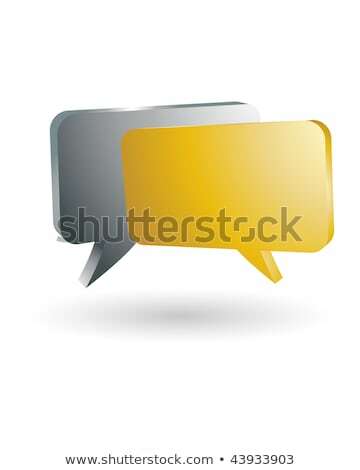 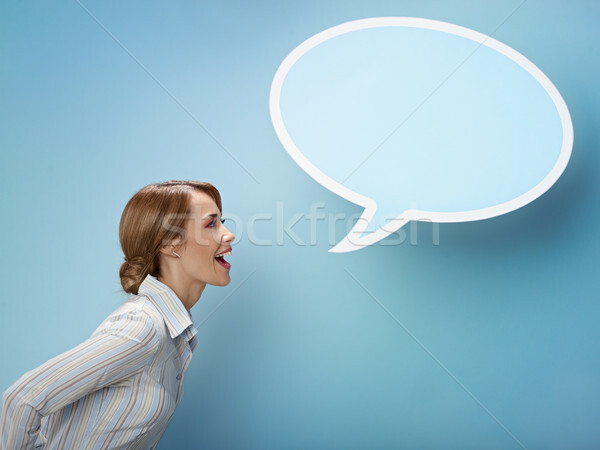 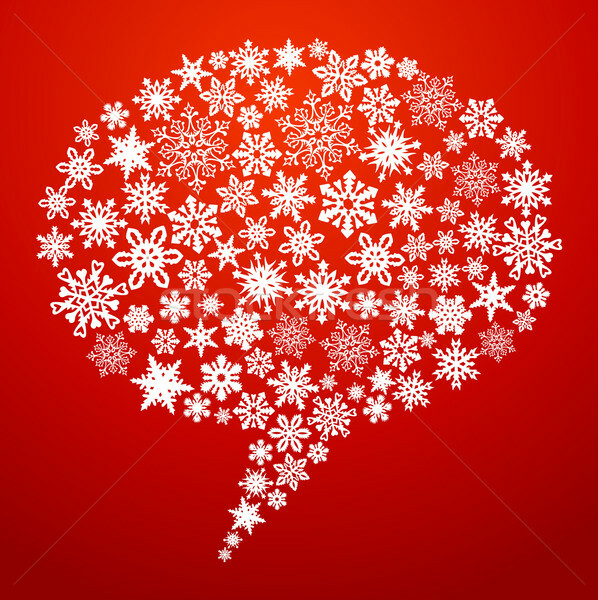 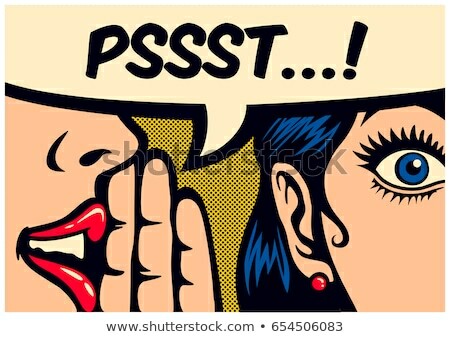 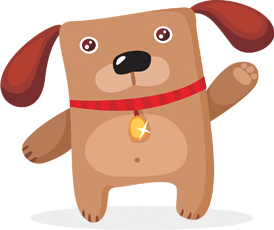 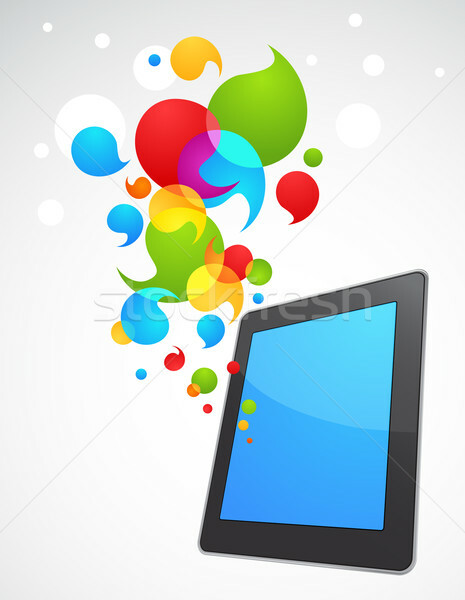 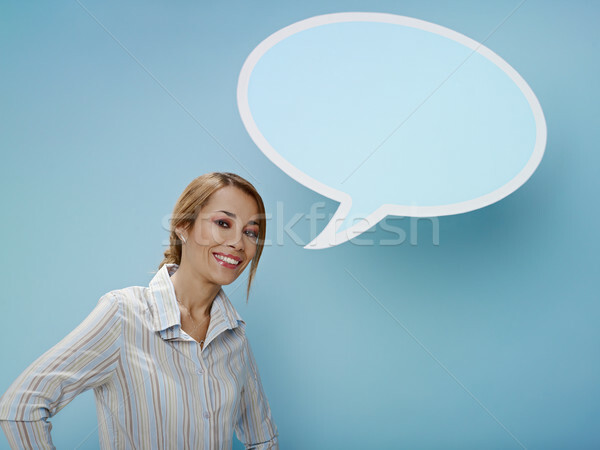 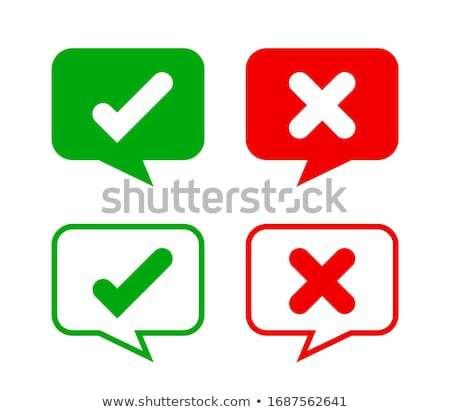 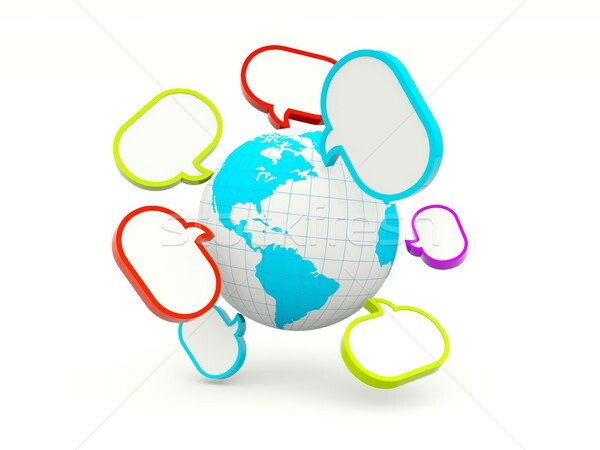 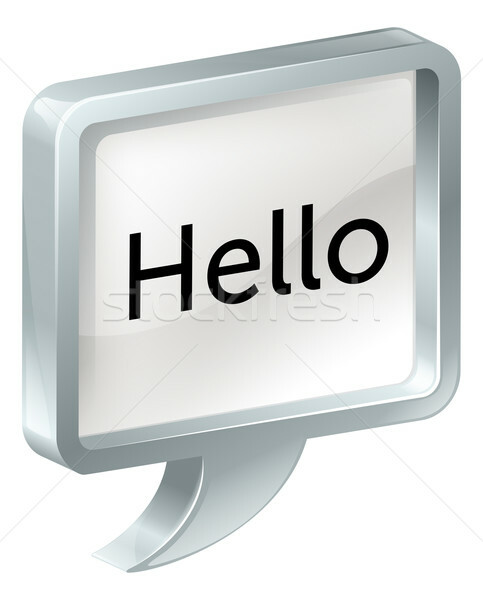 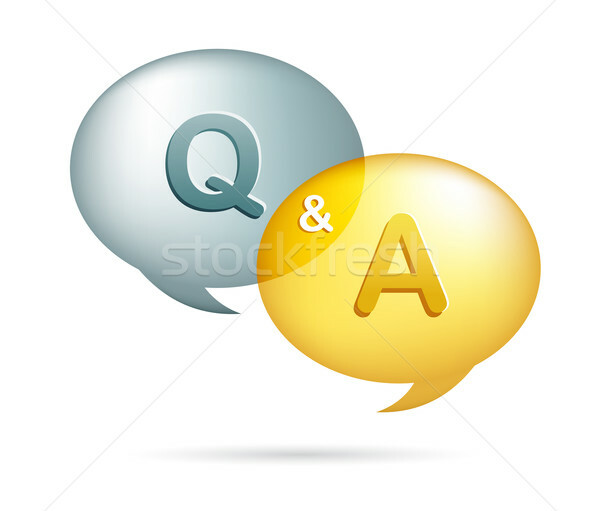 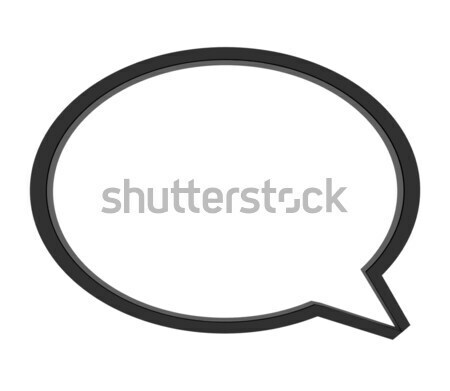 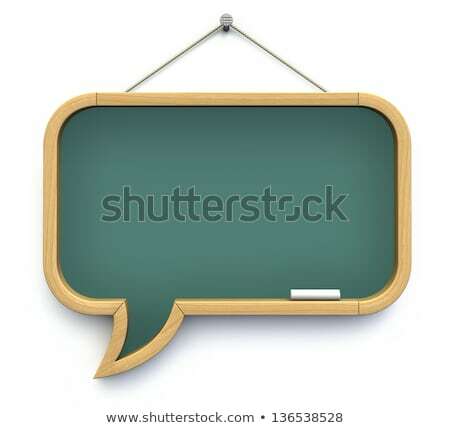 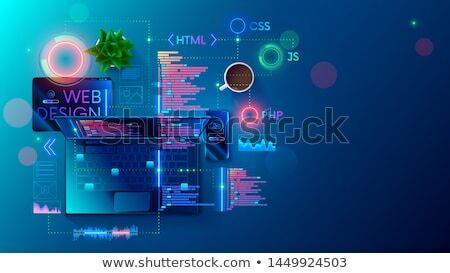 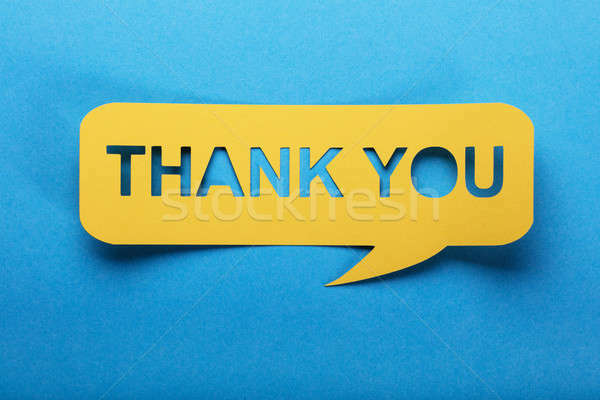 Speech bubble icons on orange background. 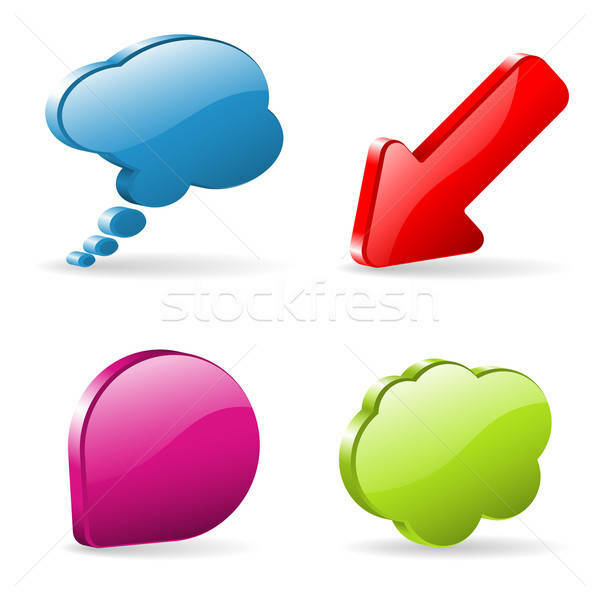 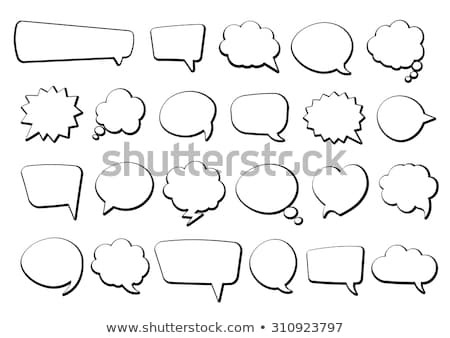 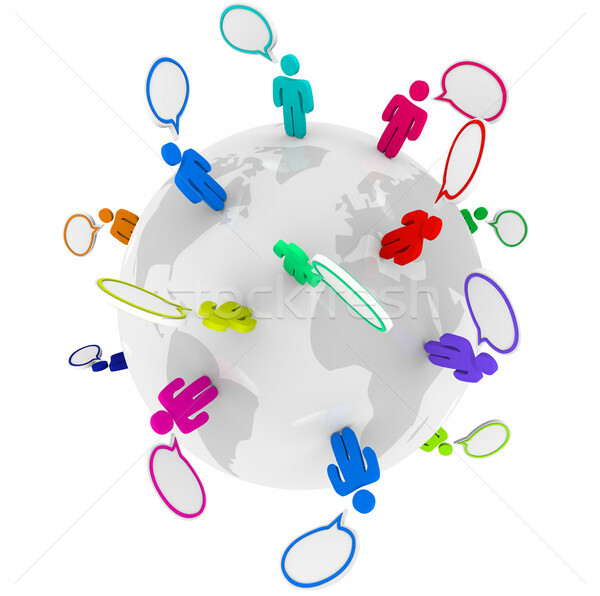 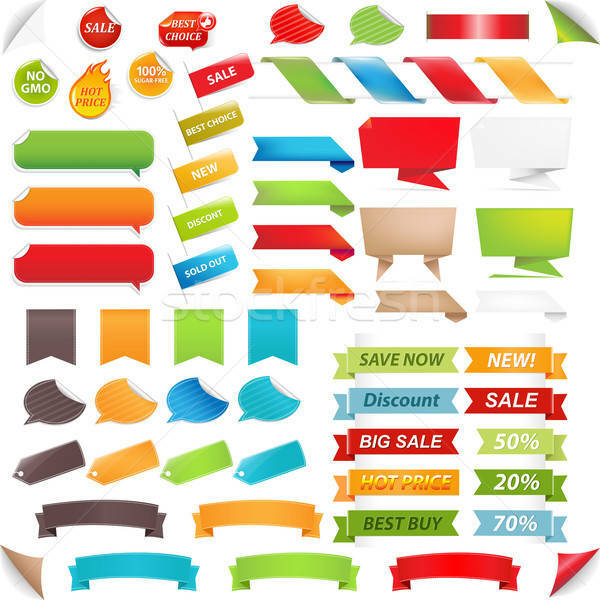 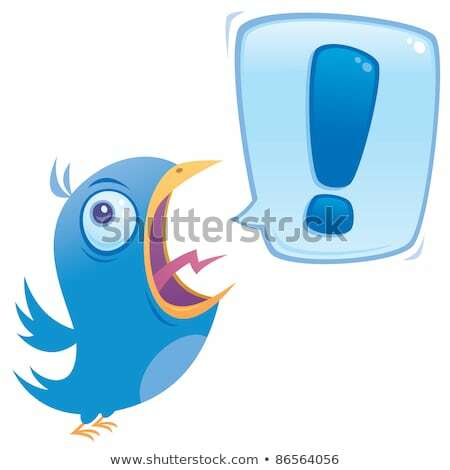 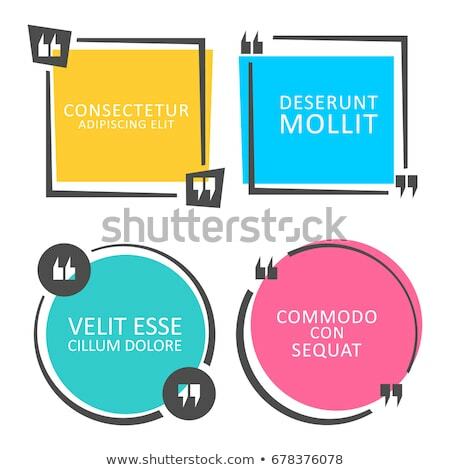 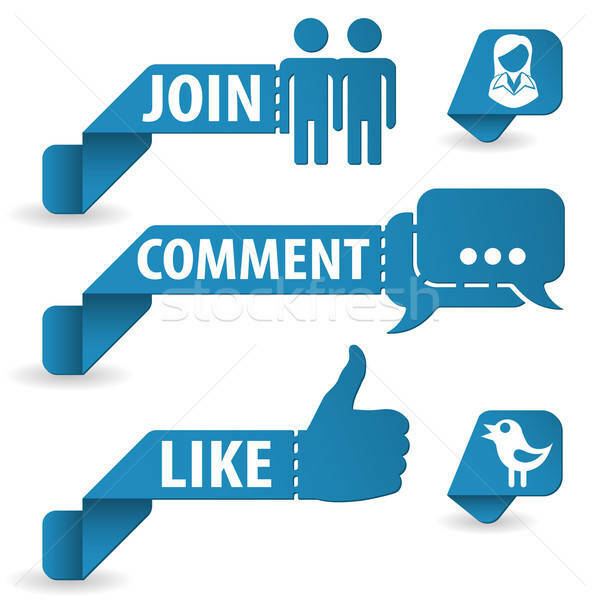 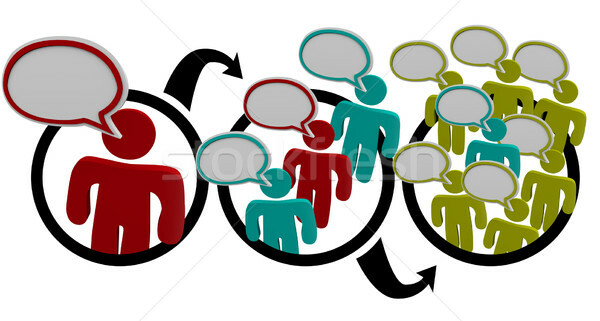 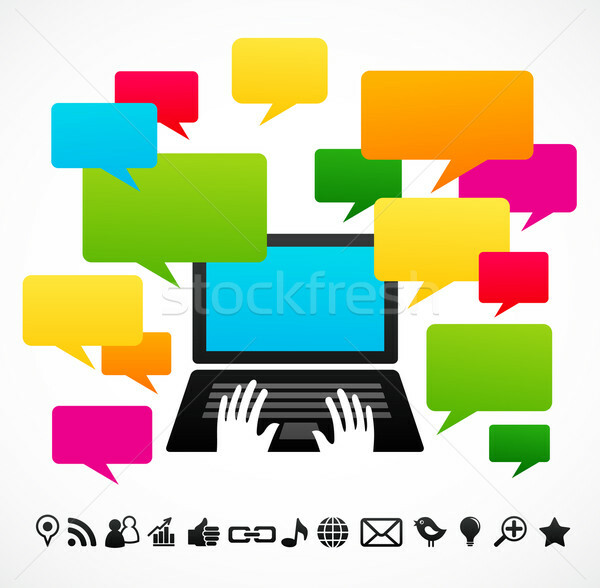 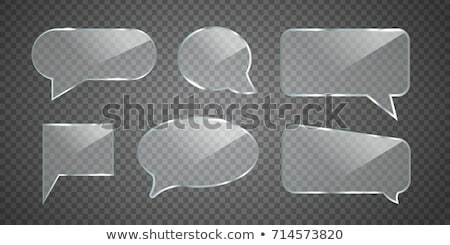 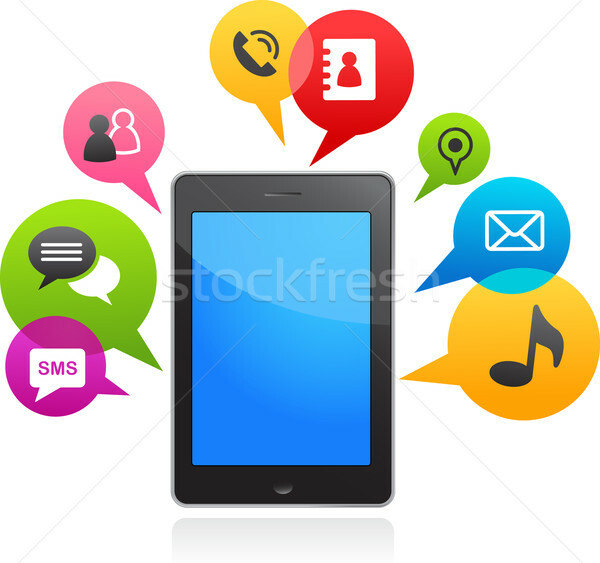 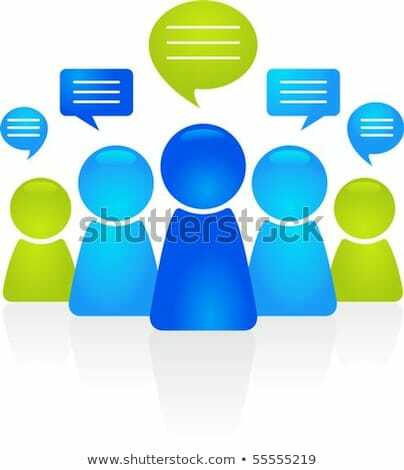 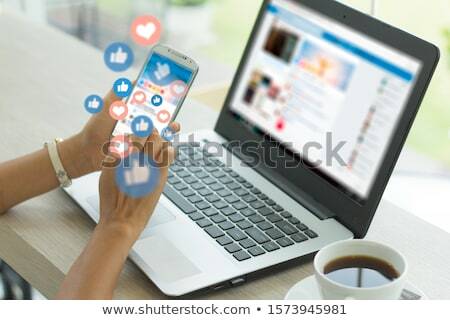 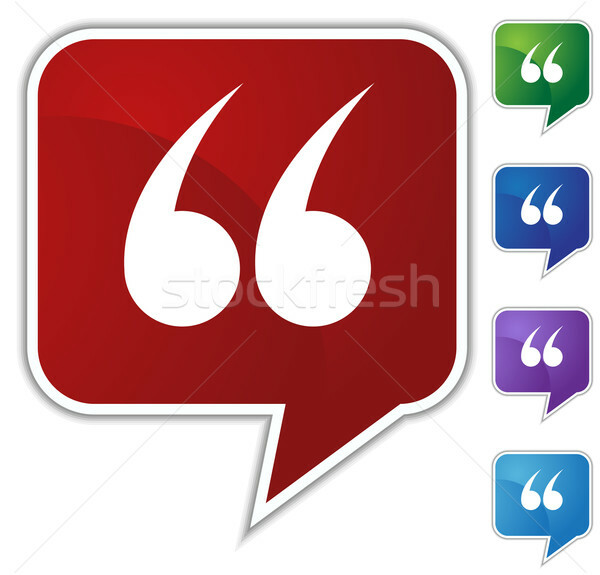 Social media icons isolated speech bubble EPS10 file. 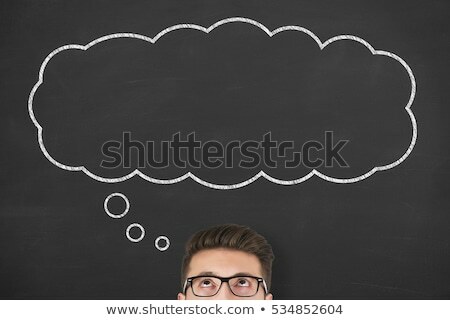 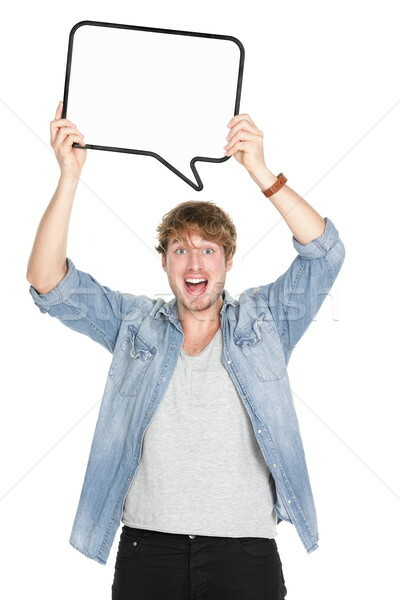 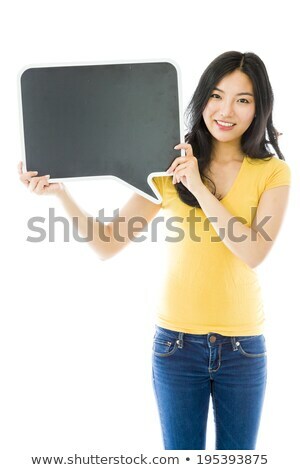 Comics Template. 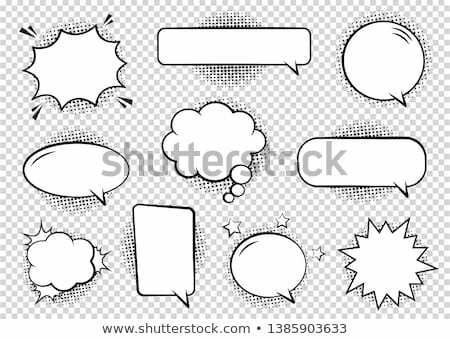 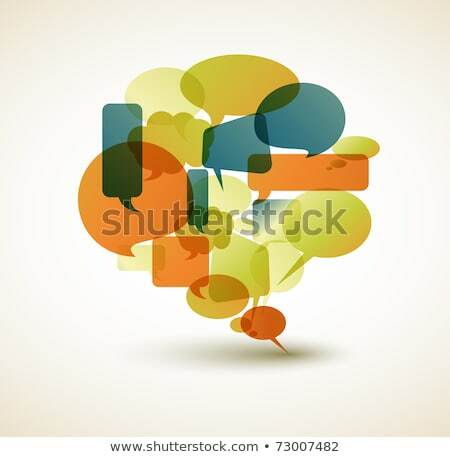 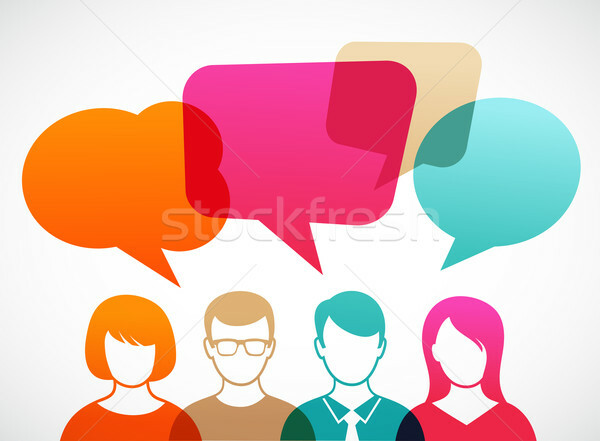 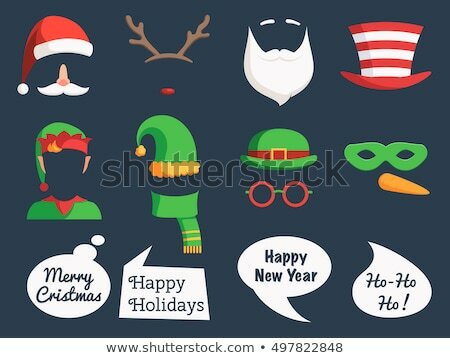 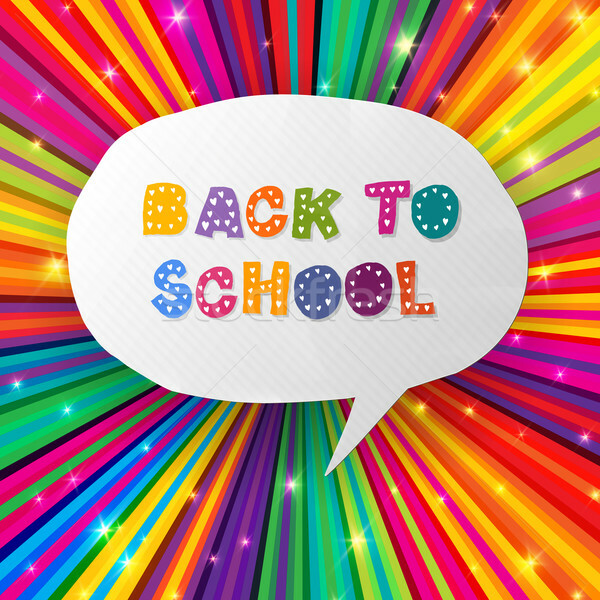 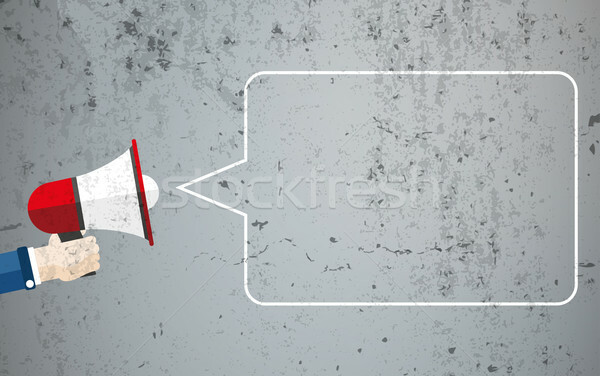 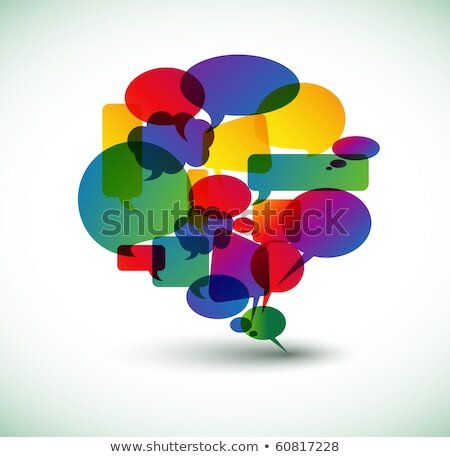 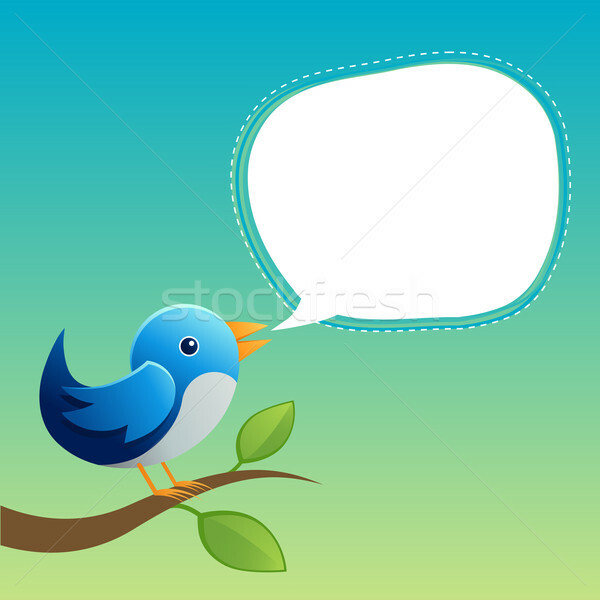 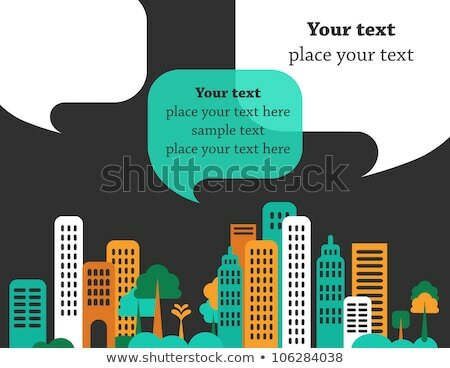 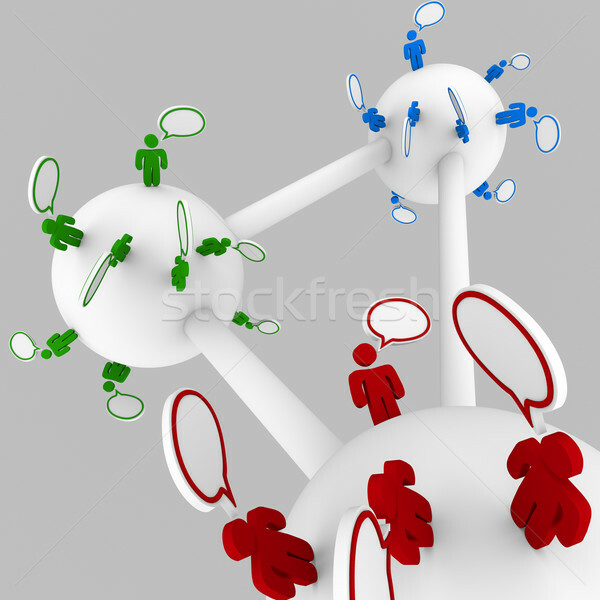 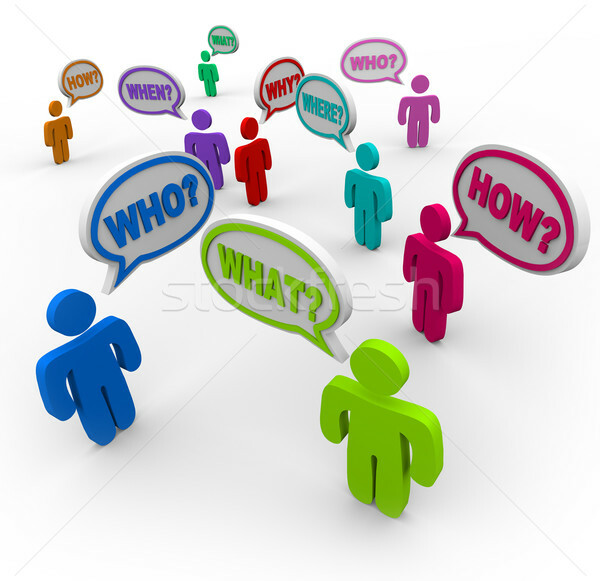 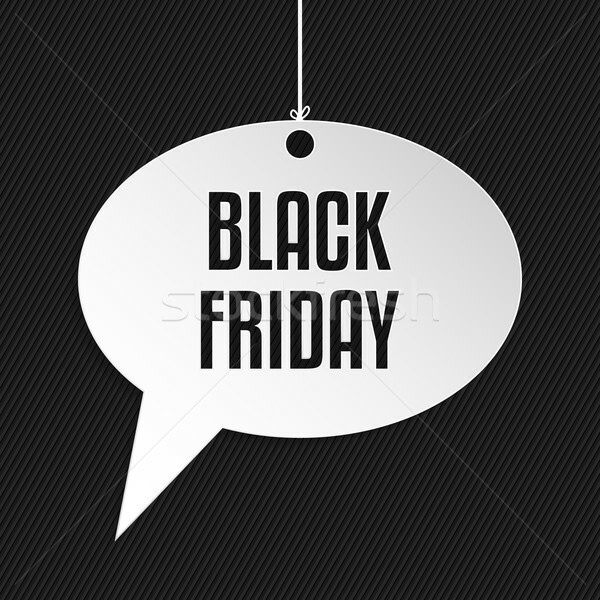 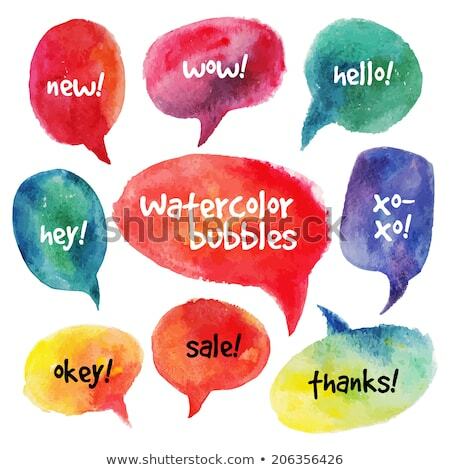 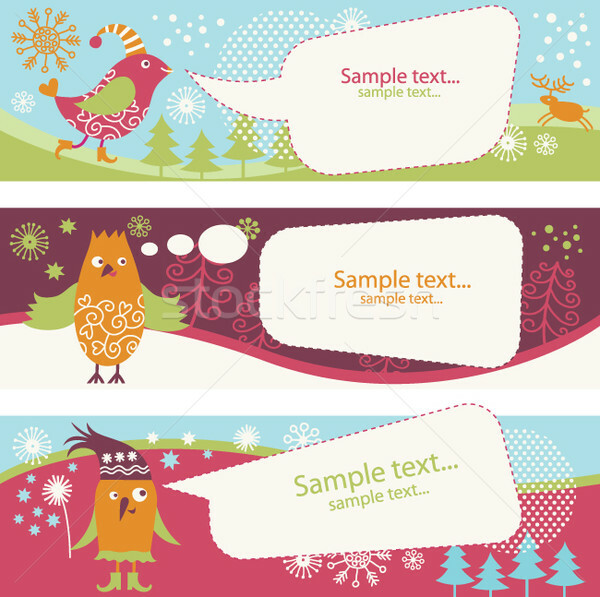 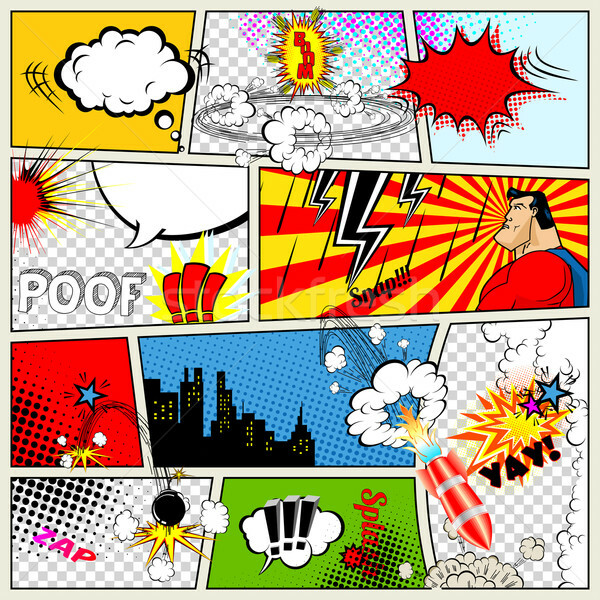 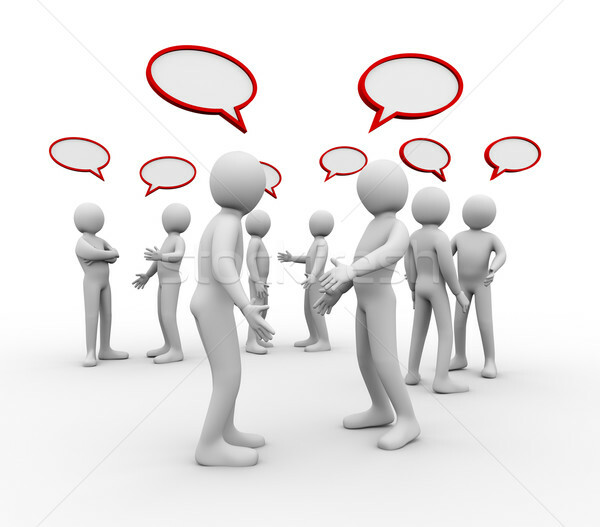 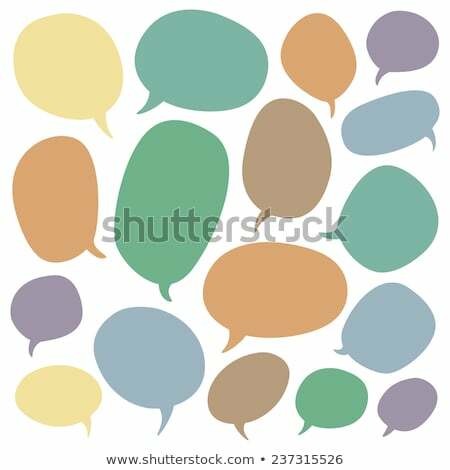 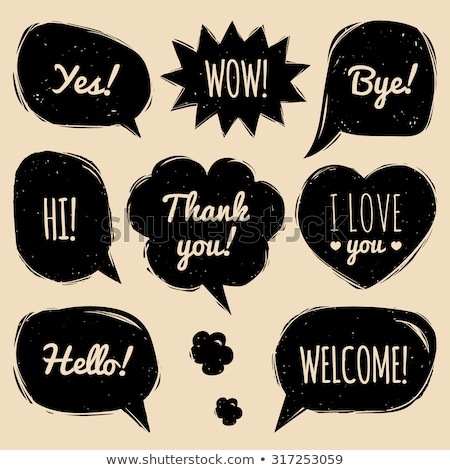 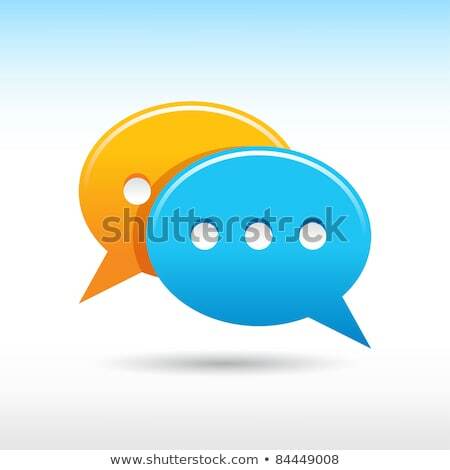 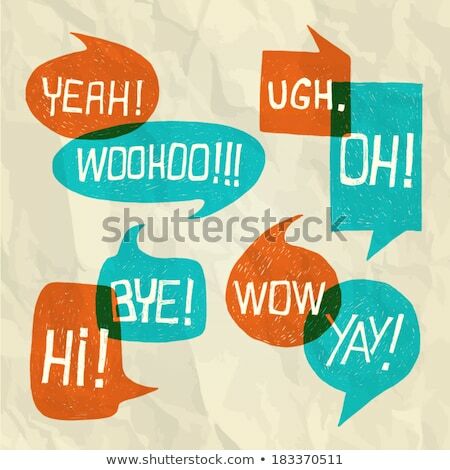 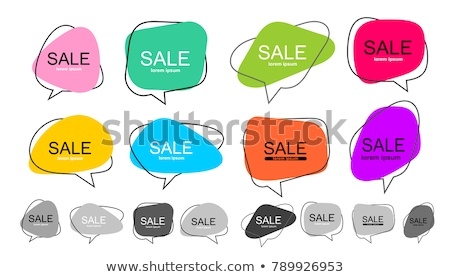 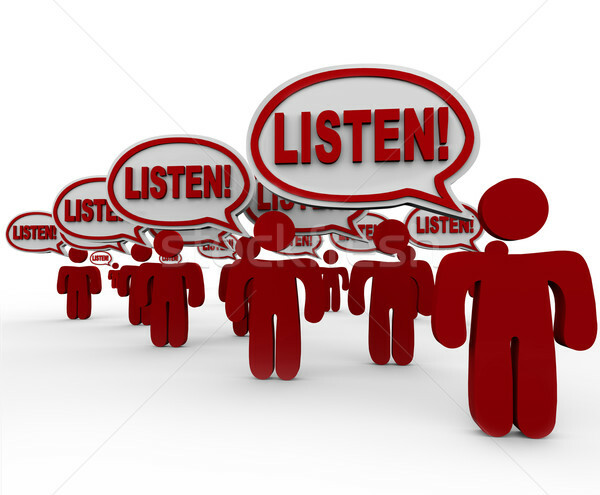 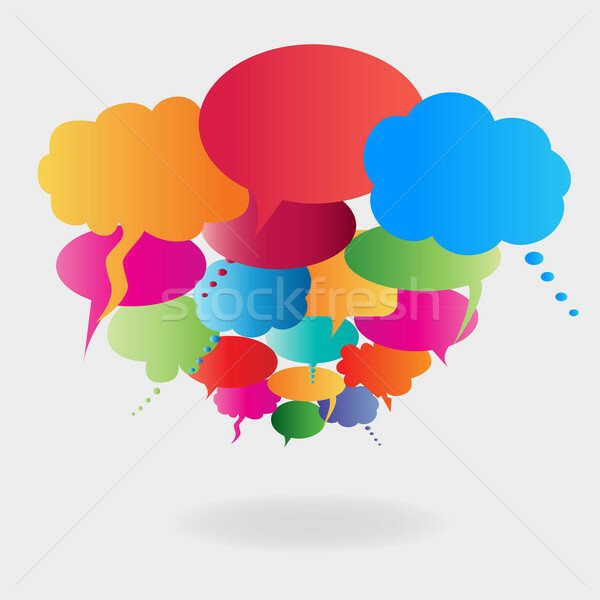 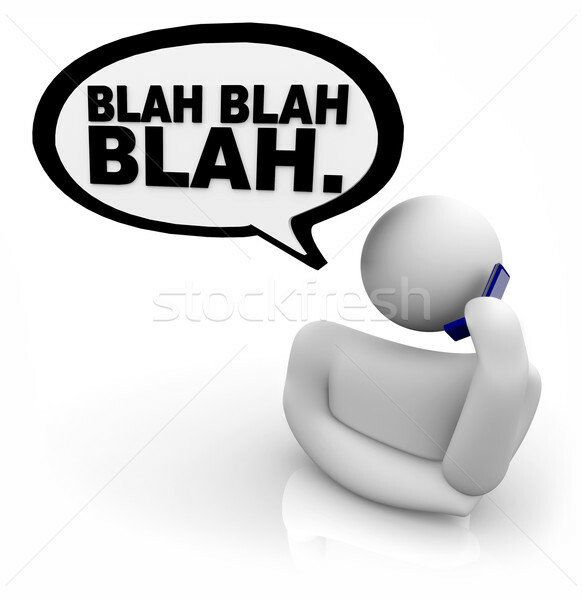 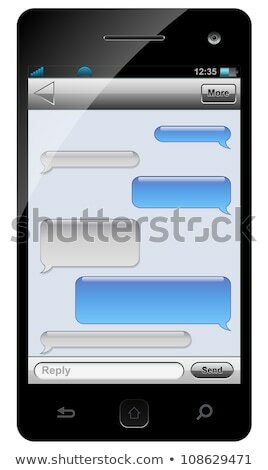 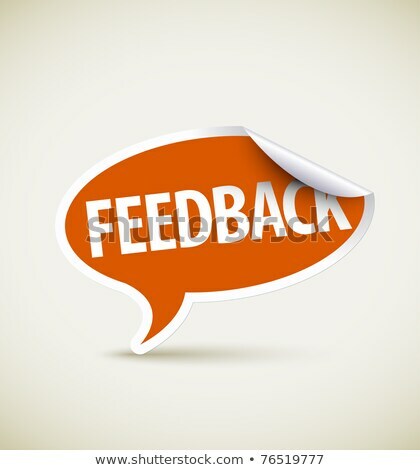 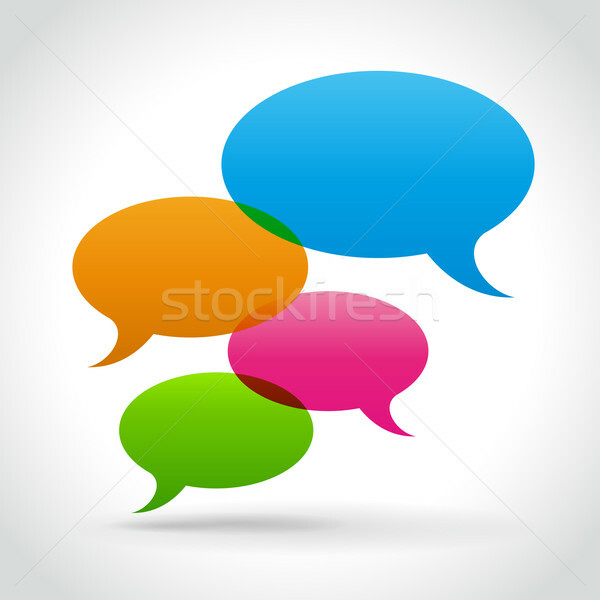 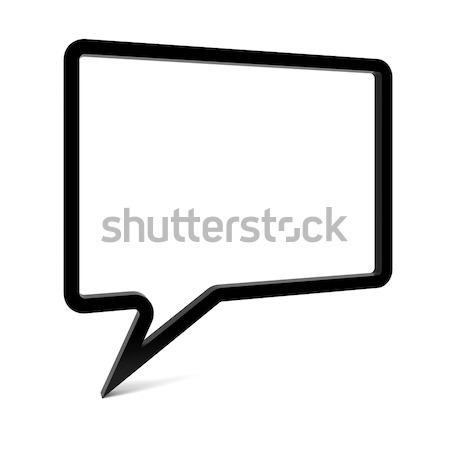 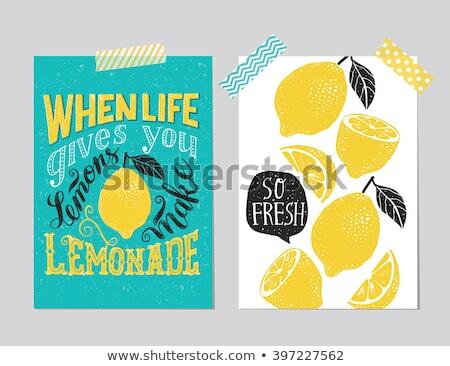 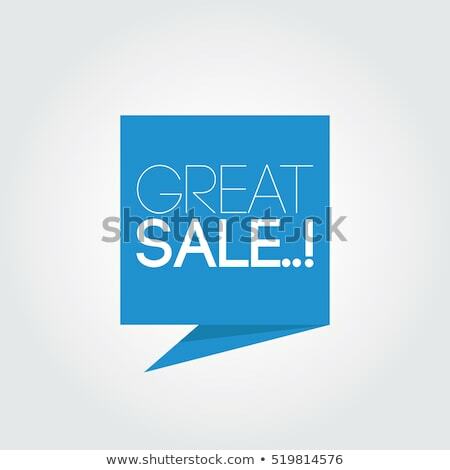 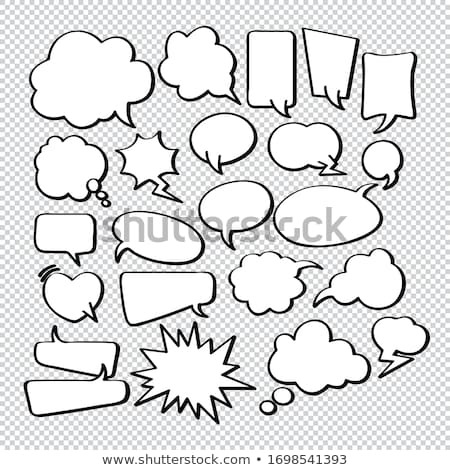 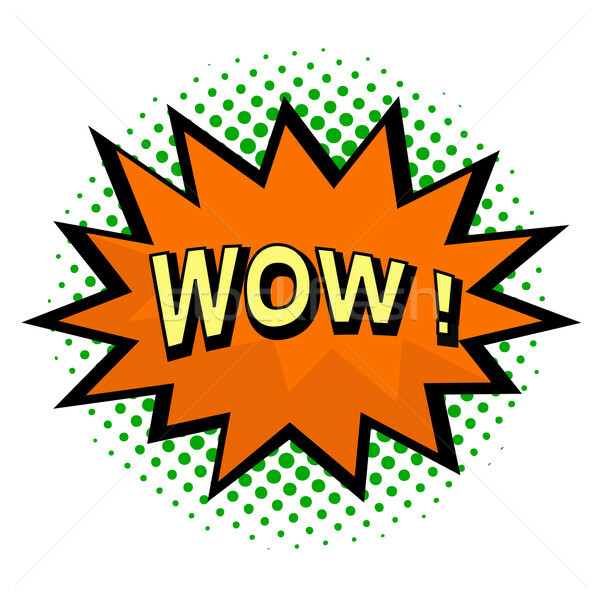 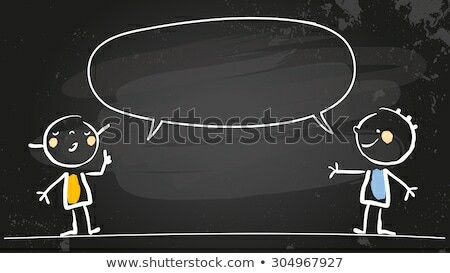 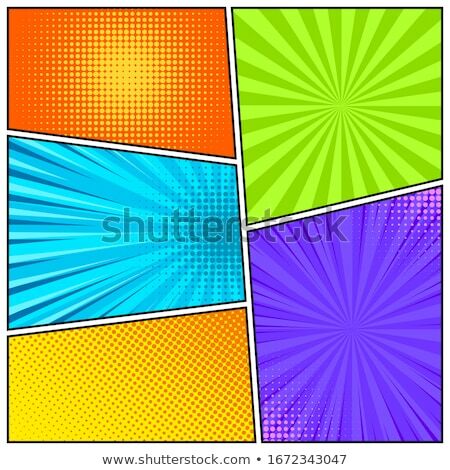 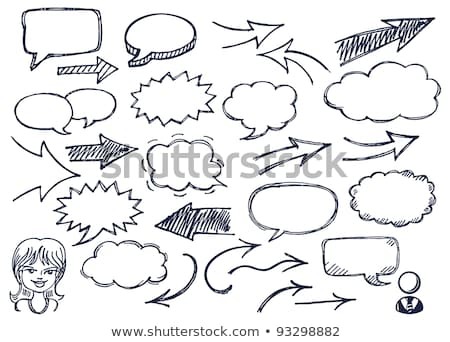 Vector Retro Comic Book Speech Bubbles Illustration.